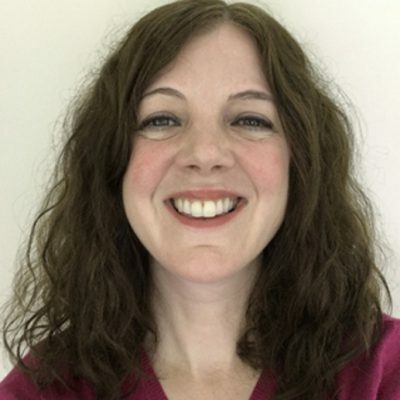 Ruth Le Breton is a former primary teacher with over 18 years’ experience of teaching students, and training teachers, both here in the UK and abroad. She has worked for the Citizenship Foundation since 2008 developing PSHCE and SMSC resources for KS1 and KS2 pupils and training teachers on how to integrate SMSC learning and fundamental British values across the curriculum. She has a master’s degree in Global Development and Africa and a particular interest in teaching pupils about identity, diversity and global issues as well as developing essential skills such as empathy and critical thinking so young people are ready and willing to play a positive role in all the communities they are part of.